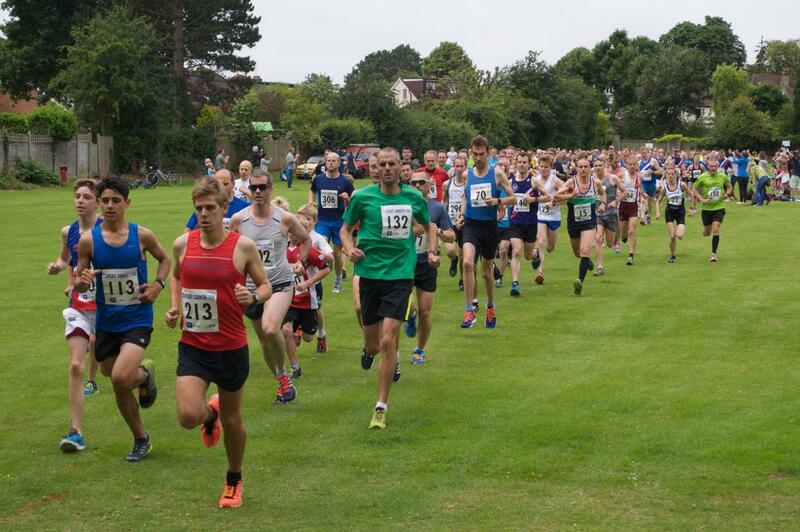 The annual five mile run is organised by the Claygate Flower and Village Show Society. The run follows a route which, apart from the final mile, is nearly all on footpaths on and around Arbrook Common. Newcomers to the run are surprised at the attractiveness of this countryside. Only moderate hills are encountered. The run starts and finishes at the Claygate recreation ground. ONLINE ENTRIES WILL CLOSE AT NOON ON FRIDAY 5th JULY. Adult (16 or over on the day) Entry for the Country 5 Race. Junior (Under 16 on the day) Entry for the Country 5 Race.